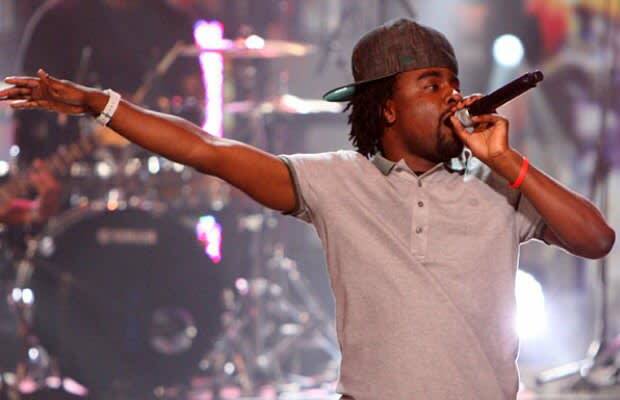 No stranger to what goes on on the Internet, Maybach Music&apos;s own Wale took it to the NikeTalk forum to announce he has a single coming next week. No more details were revealed, but Rick Ross and Wale are planning to drop an album by the end of the year. Stay tuned for more next week.